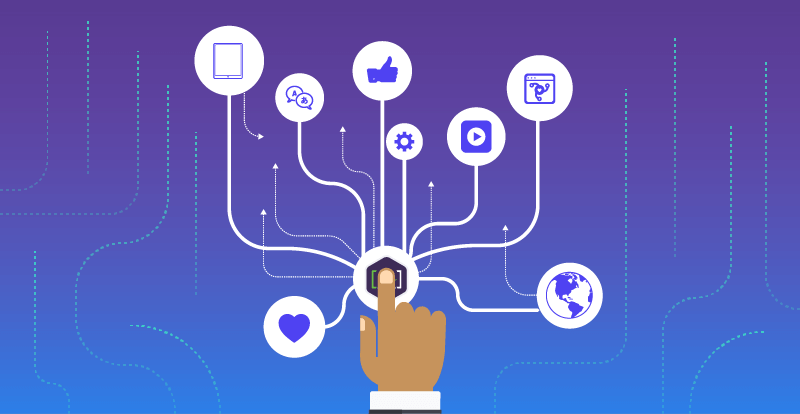 Discover why content engineering and intelligent content are critical to successful customer experience management. Discover why intelligently engineered content is critical to successful customer experience management. 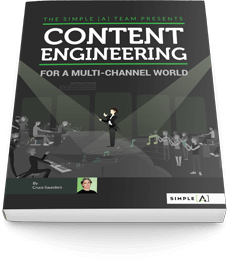 Discover the function and responsibilities of the content engineer. 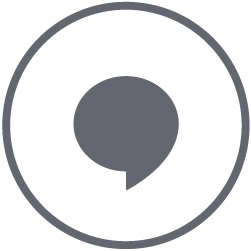 Learn to communicate and demonstrate the business value of the content engineer. 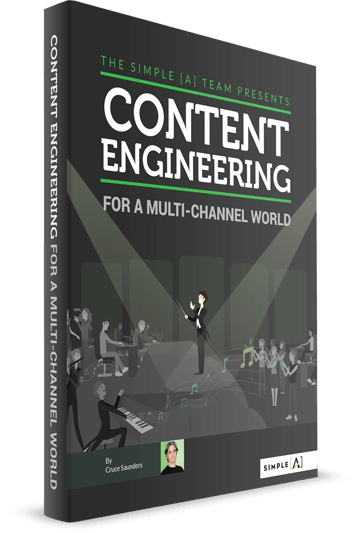 Understand how to integrate the content engineer into existing workflow. Insights on how content engineers design content assets to satisfy the escalating expectations and shortened attention span of customers. ​A guide to structuring content for content engineering. 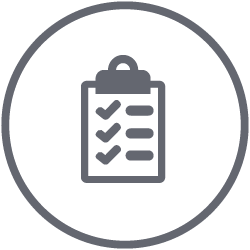 Advice on how to properly evaluate and select the right-fit CEM and content management platform. Ways to discover key content requirements. Methods to deliver content in adaptive formats designed for multiple user scenarios and devices. Examination of popular content strategy and engineering terms, like 'adaptive content' and 'explicit prescriptive personalization'. 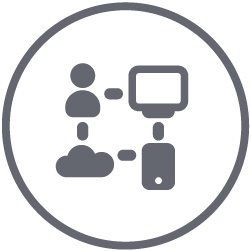 [A] partners with enterprise leaders to reach more channels, grow the value of content assets, and streamline omnichannel production and publishing. The largest and most complex organizations use [A] to compete in a multichannel, multimodal, AI-driven world. Learn more about [A] at simplea.com. © 2019 Simple A, LLC. All rights reserved.